La primera prenda que necesitaba compartir son estas bikers amadas de SheIn. 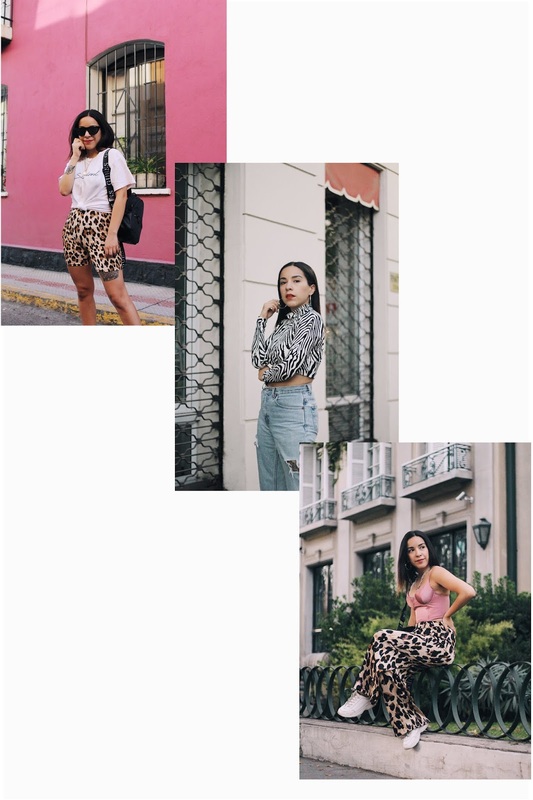 El leopardo + el blanco siempre han sido de mis mezclas favoritas y super simples asi que decidí hacer ese mix con una polera de Forever 21 y me encantó el resultado! ¿Qué opinan? ¡Más abajo les dejo los links! You may have noticed I'm seriously obsessed with animal print. However, to be honest, I've always been. The situation just gets more intense when there's animal print everywhere, in every shop, in every possible way and that's what I love about fashion. This time, I've decided to share three of my fave latest looks wearing animal print in three different ways. Simple but stylish, effortless and affordable outfits everyone can wear! The first item I need to share with you are these amazing leopard biker shorts which I got from SheIn. Leopard + white have always been one of my fave combos so I paired them with a white t-shirt from Forever 21 and loved how they look together! What do you think? Recordemos que el animal print no es solo leopardo o serpiente. El estampado de Cebra es ua tendencia grande grande que volvió y espero no se vaya a ningún lado. ¿Su mejor partner para mi? El denim! 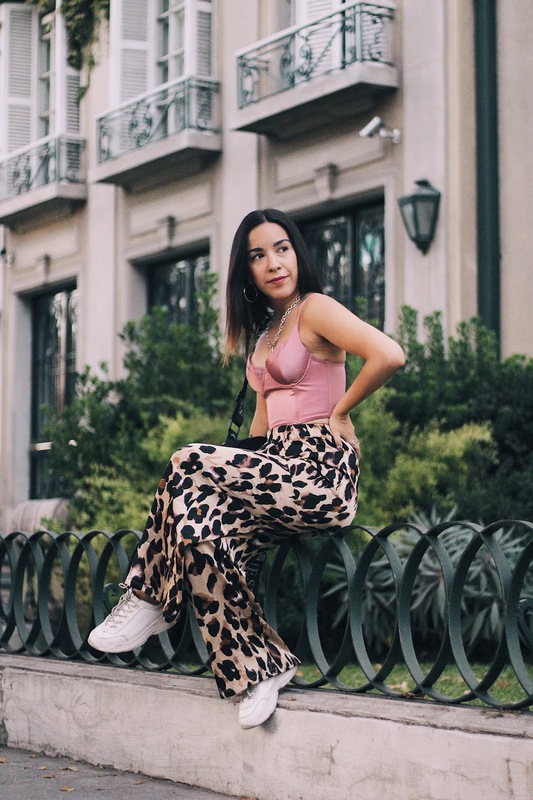 Así que decidí usar mi top de cebra de SheIn también y unos jeans vintage estilo boyfriend. Super fácil! Let's remember animal print is not only about leopard or snake. Zebra is a big big trend coming back this season and I felt the best partner for it would be denim. That's why I picked my top (from SheIn, too) with a pair of vintage jeans. Easy peasy! Let me know what was your favourite look or how you'd style this items!